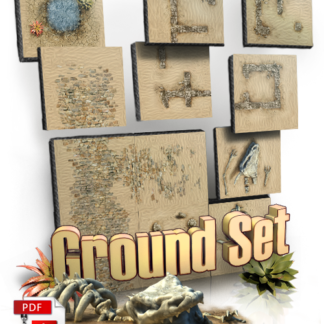 This free Add-On contains 56 unique outdoor map tiles (8×8 grid squares each) for creating layouts of villages, forts, castles, towers, and the general outdoors. 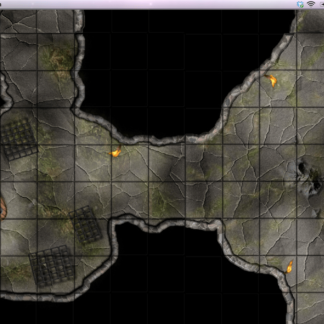 All the tiles in this Add-On were created by Marc Gilbert (aka Cyberdrake). His website, Dream Weaved Worlds, offers other RPG and wargaming-related content, which you might want to check out. 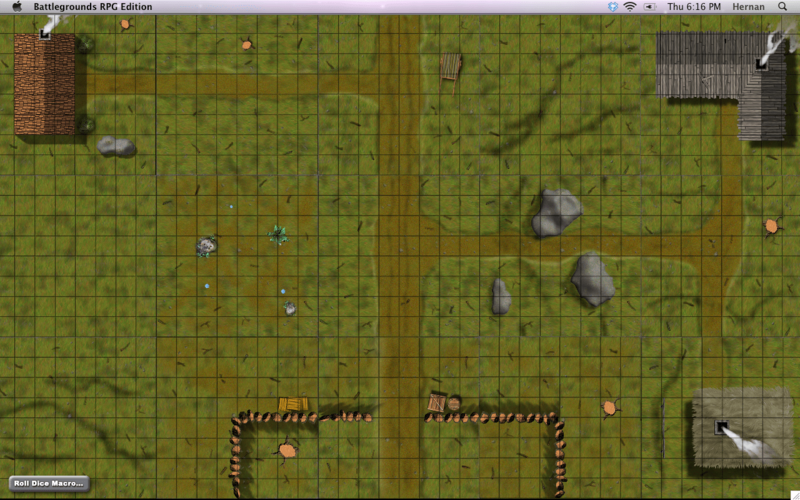 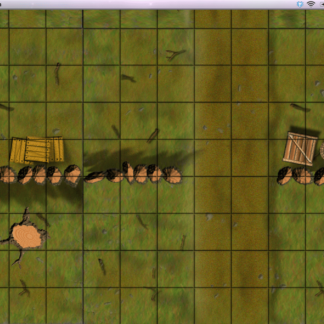 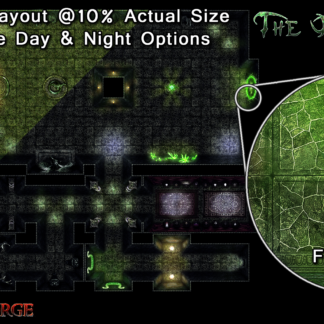 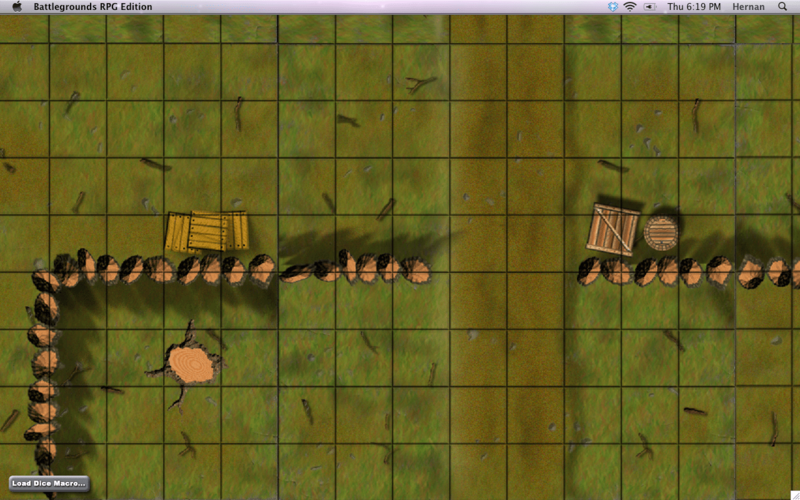 Marc has very graciously made his map tiles available for use in MapForge, free of charge.